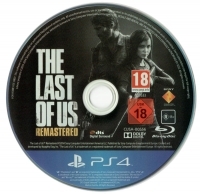 Description: Yellow dot on the cover next to the PEGI rating. 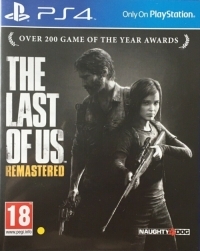 01-18-2019 agozer Description Yellow dot on the cover next to the PEGI rating. This is a list of VGCollect users who have Last of Us, The: Remastered (Yellow Dot, English) in their Collection. This is a list of VGCollect users who have Last of Us, The: Remastered (Yellow Dot, English) in their Sell List. This is a list of VGCollect users who have Last of Us, The: Remastered (Yellow Dot, English) in their Wish List.